If you travel by train, bus or car between Holywood and Bangor in County Down, you pass through the townland of Ballycultra, which stretches from the shore of Belfast Lough up into the Craigantlet hills. 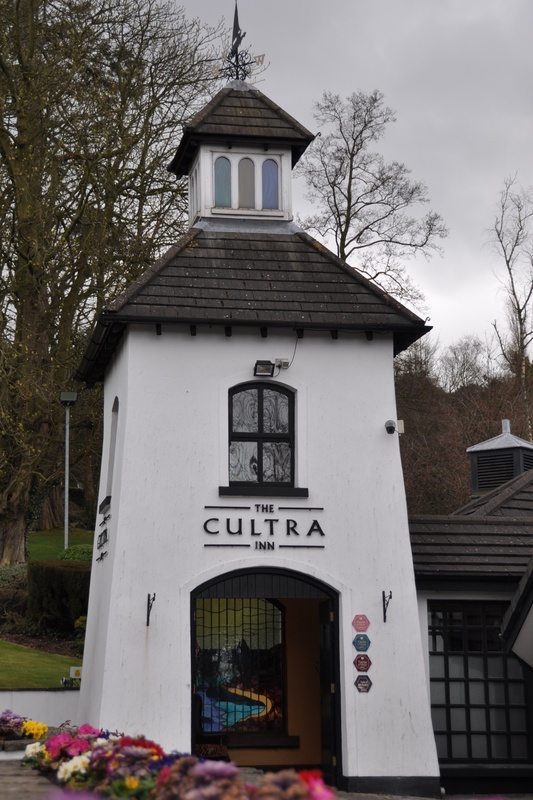 The name is abbreviated to Cultra (pronounced cul-TRAW) everywhere, including this pub…..
…..and this sign for the North Down Coastal Path along Belfast Lough. The Cultra section of the Coastal Path offers excellent bird-watching opportunities. I saw oystercatchers, common redshanks and turnstones there last year, and shared my photos on my Distant Drumlin blog in March 2014. 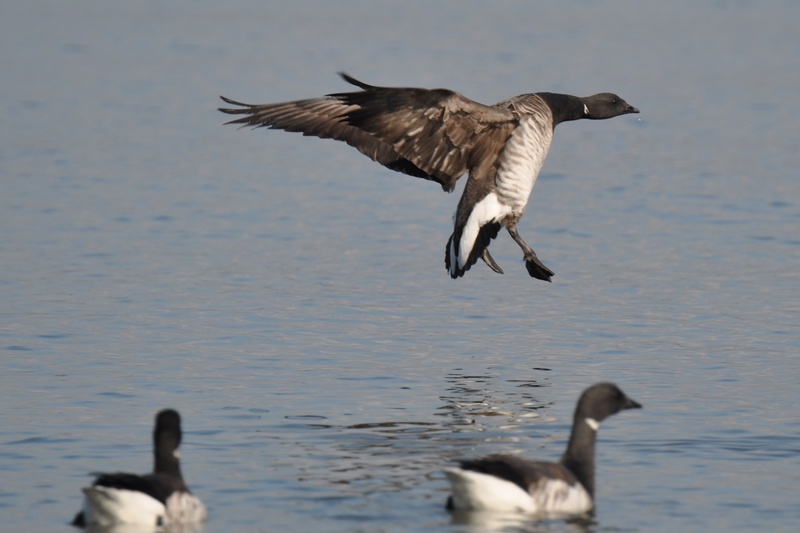 I took the next photo of light-bellied Brent geese on the lough in April 2015. The only place where the full official name of the townland is still used is in the Ulster Folk and Transport Museum. Not surprising, really, as they are the experts on local history, after all. The Folk Museum is an interesting place, with old buildings from urban and rural Ulster. 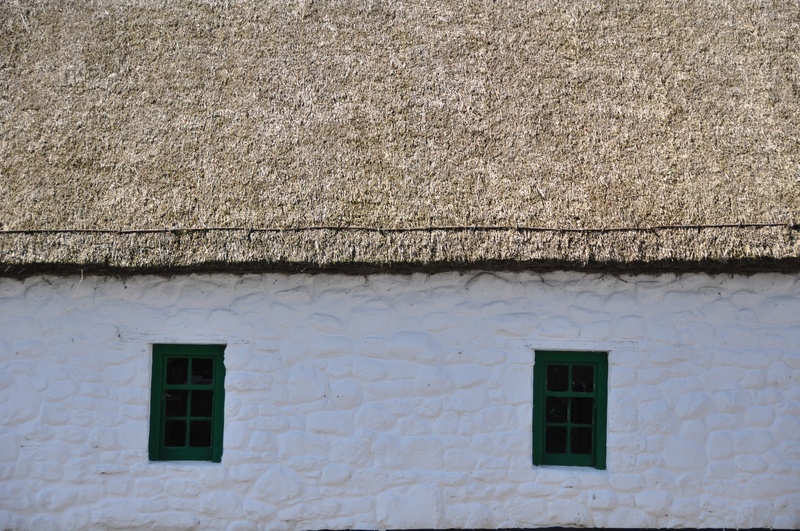 Five different farmhouses and farmyards have been dismantled, transported to Ballycultra and rebuilt, to tell the story of what life was like in the countryside. There are plenty of animals around. 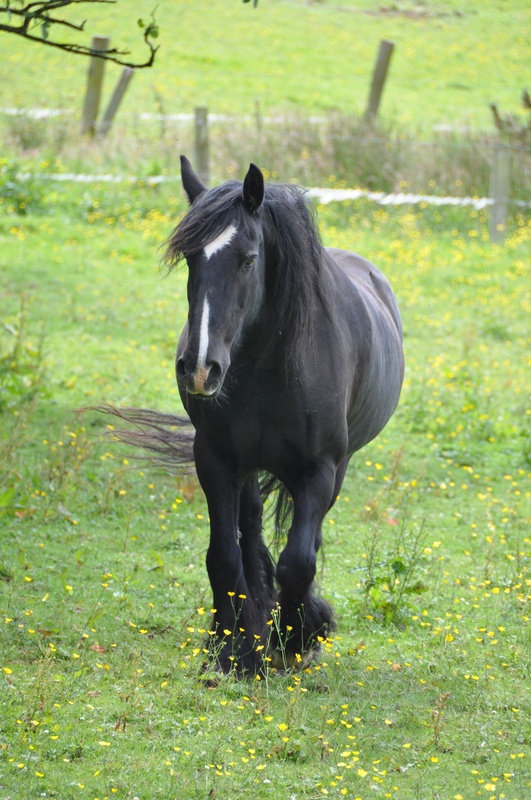 On my visit I saw a litter of piglets, as well as donkeys, goats, geese and horses. 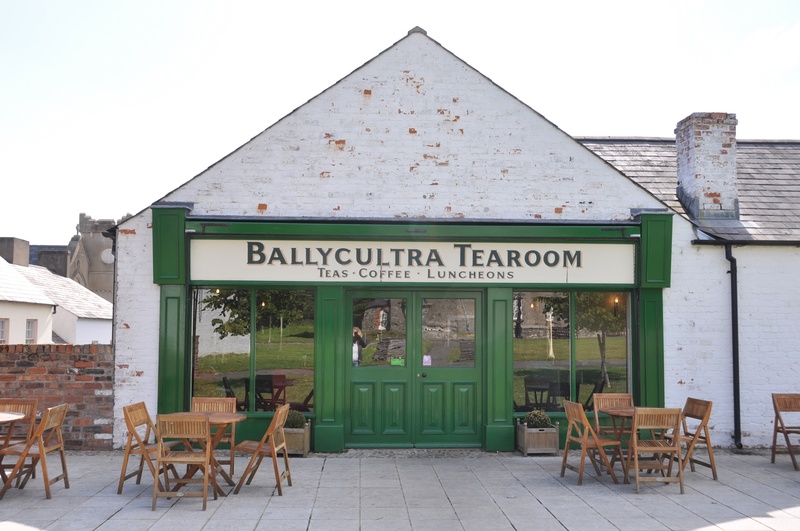 According to the PLACENAMESNI website, the name Ballycultra comes from the Baile Chúl Trá meaning “townland of the back of the strand”. I guess the strand refers to the loughshore. 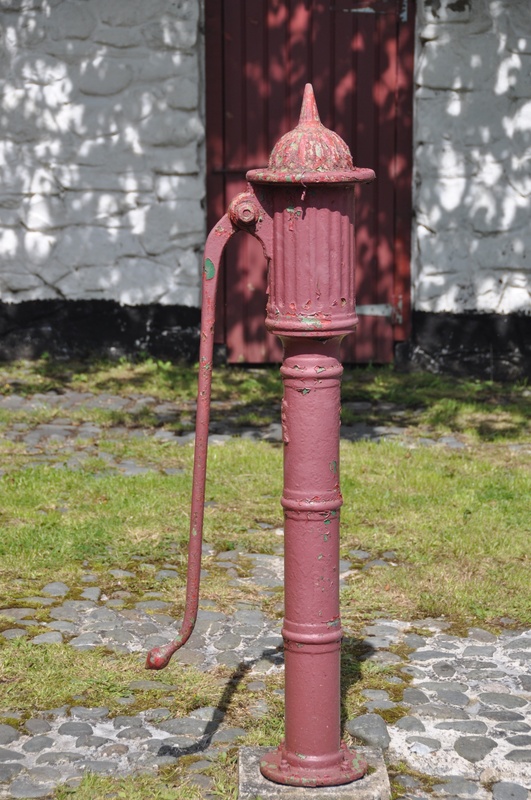 Click here for the Ulster Folk and Transport Museum website. Click here for information on the North Down Coastal Path. Yes exactly, it’s an open air museum. I’m really interested to hear from someone who has a personal connection to a building in the Folk Museum. They do such a good job of moving the buildings, that it’s hard to believe that they really stood somewhere else, but I guess your family knows it’s true.